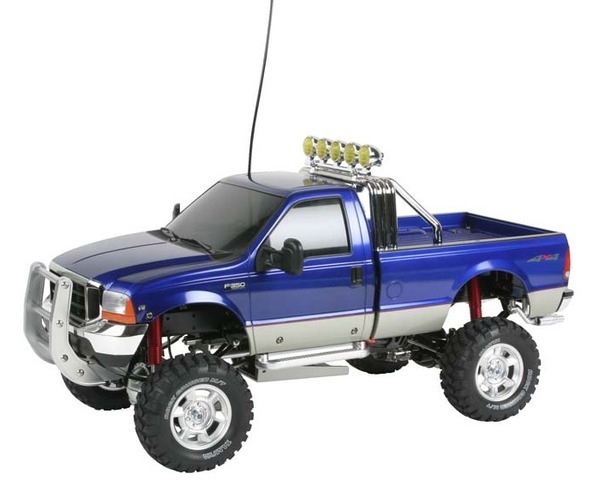 Tamiya Ford F350 Hi-Lift 4x4 Off-Road Truck Kit. Tamiya replacement Bearing Set also available, TAMC1498. For modelers 10 years of age and older.